Dental health is a very important aspect of our pets overall health. Dental disease can affect appetite and quality of life for our furry friends as it can be extremely painful. It is also a source of bacterial infection throughout the body. As our pets dental disease gets worse we can see them become less playful because they don't want to put anything in their mouths. 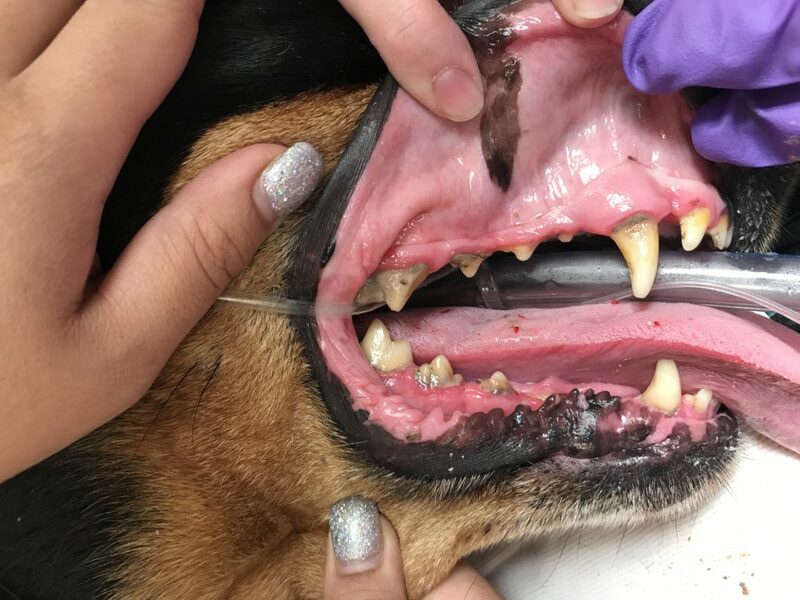 Most people consider this just an aging process: however we have seen pets reportedly "becoming puppies/ kittens" again after dental procedures have alleviated this pain. Not all dentistry procedures are created equal. You may have heard of "anesthesia free" dentistry, which does little to alleviate the disease underneath the gum line. Afterwards, the teeth look great above the gum line, but underneath the gums, significant tarter and plaque remains and is a ticking time bomb, with eventual tooth loss. 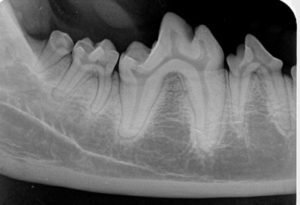 Therefor, dental x-rays are also a substantial part of veterinary dentistry, allowing us to evaluate an otherwise normal looking tooth for signs of decay under the gum line. 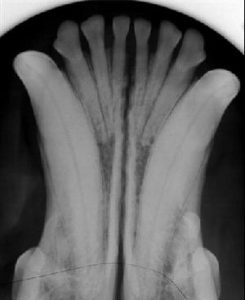 Without dental x-rays, a dead or dying tooth might be left behind causing your pet to have to undergo another procedure in the near future and costing you additional money and stress. Here at Superstition Animal Hospital, dentistry is considered a very important part of your pet's well-being. Your pet's ultimate health and your trust in us, is important, so we also perform the following procedures in addition to dental cleaning to help ensure a safe experience. 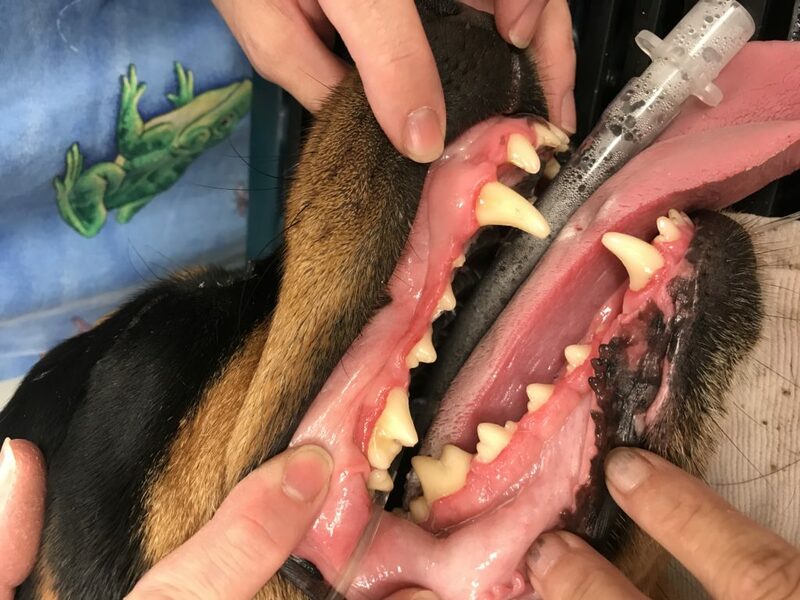 Pre-surgical blood work helps us determine if your pet is a good candidate for dentistry by ruling out any organ disease that could compromise their ability to tolerate anesthesia without complications. We also monitor your pet while under anesthesia with our state of the art monitor which includes blood pressure, EKG, SPO2 (oxygen content of blood), TCO2 (carbon dioxide of blood) and body temperature. By monitoring these variables we are able to ensure a safe anesthetic procedure. Proper anesthesia monitoring is very advantageous as most of our dental patients are older. It is important that your pet's vital signs are monitored to prevent anesthetic accidents as well as organ disease. An IV catheter is necessary to help maintain blood pressure, which is in the most important part of anesthesia. Appropriate post-operative pain management is imperative at Superstition Animal Hospital. There is nothing worse than being in pain after any medical procedure. 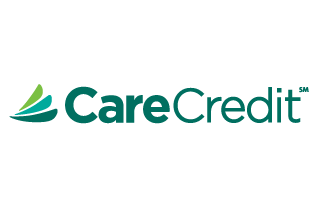 We use several different methods to help stop pain including; therapeutic laser, anesthetics, and pre and post-operative pain medications. Please call us for further information and to schedule an appointment for your pet's annual or next dental evaluation.